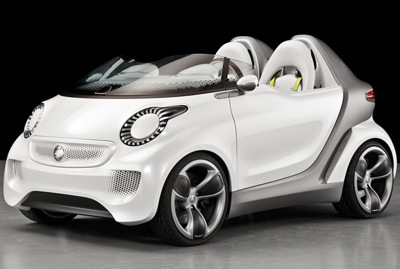 Every now and then Smart unveils a new concept, or limited edition vehicle based on their defining ForTwo model. 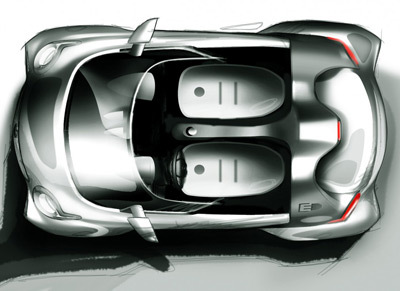 There's been the CrossTown concept from 2005, and the production CrossBlade from 2002 - essentially a ForTwo with the roof and doors removed. 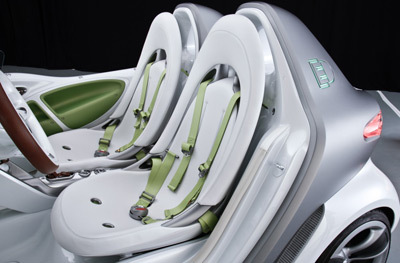 The Smart ForSpeed was first seen in a set of patent drawings the company filed at the start of 2011. Although at the time there were no concrete details of the as-then unnamed vehicle. 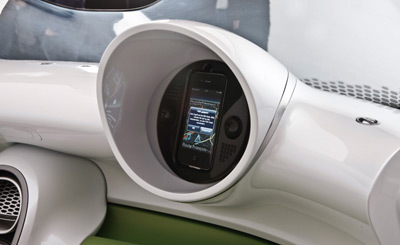 The Smart Forspeed is scheduled to make its first public outing at the 2011 Geneva Motor Show. 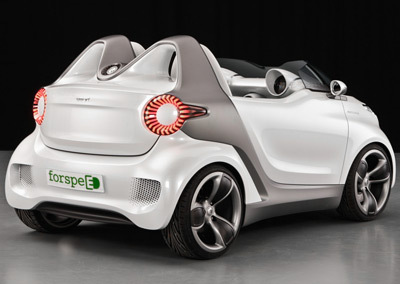 Despite the name the Forspeed isn't a high-performance variant of the ForTwo. In fact it's quite the opposite. 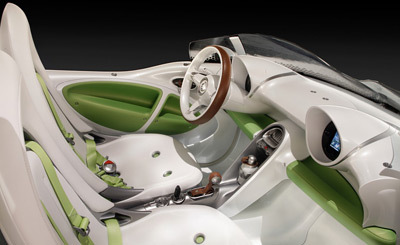 Powering the Smart ForSpeed is a 100 percent electric drivetrain which produces a none-too-sprightly 41 horsepower. This setup allows the ForSpeed to reach 37 mph in 5.5 seconds, and top out at 75 mph. 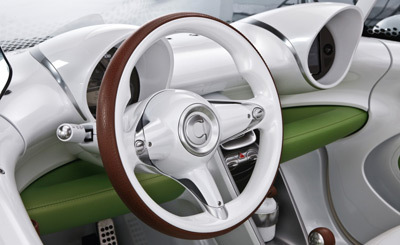 A boost button mounted in the dash, when pressed, ups the motor's output by 7 hp. As always, range is an important factor for electric cars. The ForSpeed's is around 85 miles, and an 80 percent charge is possible in 45 minutes - if you've got the right charger handy. Overall the Smart ForSpeed is a good looking little car which sadly doesn't live up to its name.